Every once in a while we stumble upon a hidden gem that's been right in front of us for years. 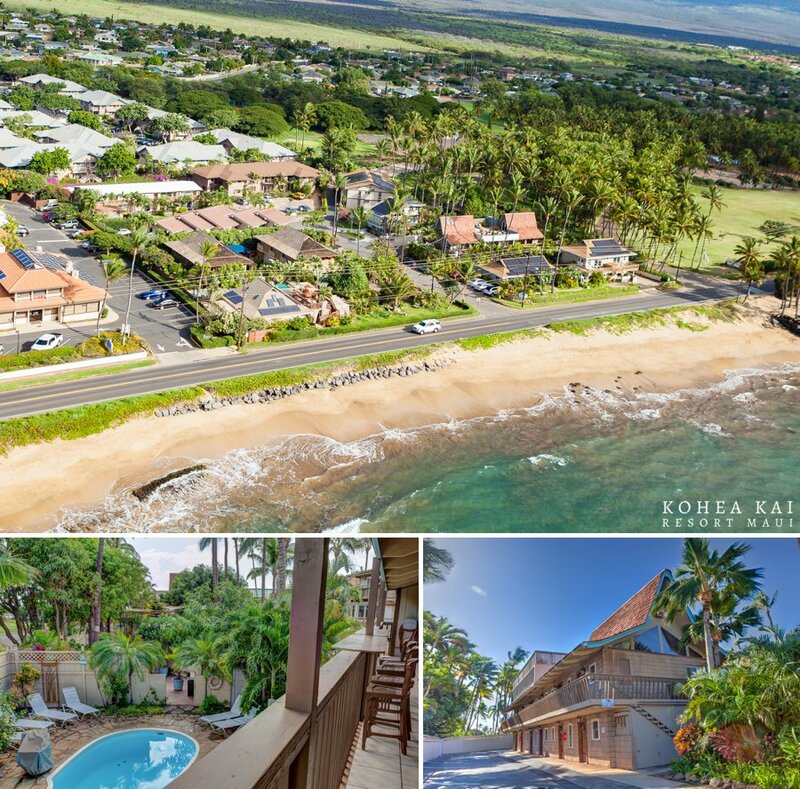 The Kohea Kai in north Kihei has a variety of room types, many of which open up to epic ocean views. Just steps to the sand, this is a great spot for those looking to explore Maui or just spend time on empty beaches. Some of the amenities enjoyed by guests of this upscale boutique resort include: swimming pool, jacuzzis, 24-hour room service, on-site concierge, beautiful gardens, no resort fee, 24-hour desk, complimentary adventure equipment, free wifi and free breakfasts. The rooms range from comfortable garden rooms to large penthouse suites with ocean views. The gardens are lush and secluded with plenty of areas to sit and relax. They have some excellent areas for events. The rooftop deck has incredible views of the ocean, beach, Maalaea and the West Maui Mountains. Learn more about this boutique resort by calling (808) 879-1261.